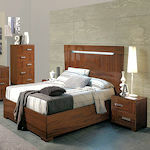 High-end modern contemporary bedroom sets with exotic wood and stainless steel accents. 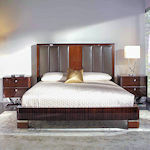 Luxury modern contemporary bedroom sets with exotic wood and stainless steel accents. 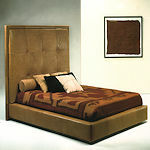 Unique designer beds made from exotic wood, stainless steel, Italian suede, Italian leather, crystals, and more. 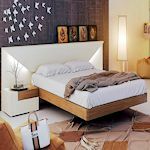 Lighted headboards offer awesome accents. 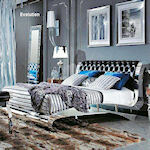 Modern bedroom furniture including glass bedroom sets are hard to find. 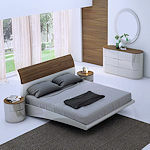 Leather beds in real cow hide or synthetic leather for better price. 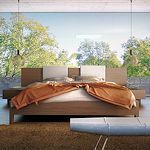 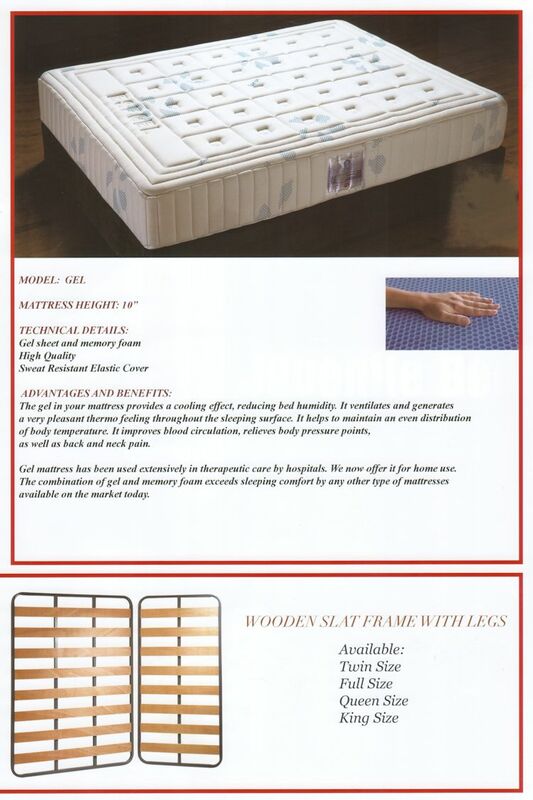 All beds are European platform beds with orthopedic slats beds that do not require a box spring. 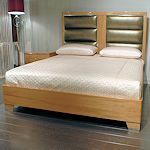 The bamboo collection of bedroom furniture is off the charts in appeal. 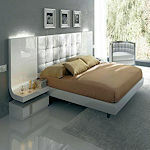 Miss Italy includes a beautiful lighted headboard. 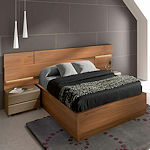 And for inexpensive bedroom furniture the bedroom sets made in Spain offer great quality and affordable price. 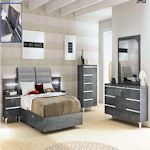 Designer bedroom furniture made in Spain offers great quality and low price. 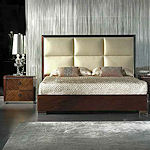 Much of the Italian bedroom furniture and Spain bedroom are in stock in New York ready to ship. 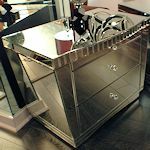 A collection that includes the most expensive and the most afordable, all with elegance and lower prices. 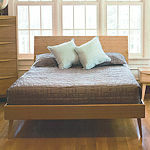 Platform beds with orthopedic slats require only a standard American size mattress - Not included. 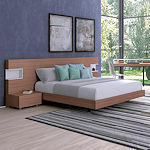 Some platform beds have solid bottoms and some have orthopedic slats. 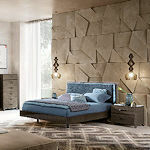 Browse our collections from Italy, Canada, Asia, and the USA. 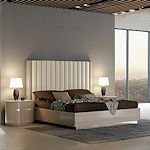 Nowhere else on earth can you find such fine luxury contemporary Italian, Canadian, and American bedroom furniture. 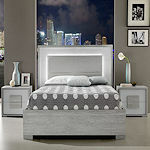 And we offer a beautiful collection of quality modern designer bedroom furniture made in China at very low prices.